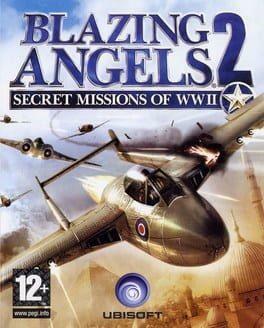 Blazing Angels 2: Secret Missions of WWII is a 2007 flight-combat video game for the personal computer, PlayStation 3, and Xbox 360; developed by Ubisoft Romania; and published by Ubisoft. 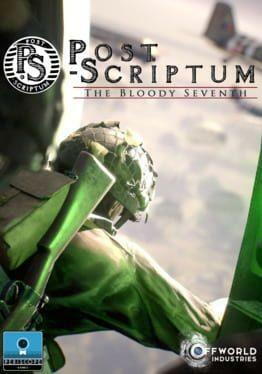 It was released on September 7 in Europe, September 18 in North America, and October 4 in Australasia. A sequel of Blazing Angels: Squadrons of WWII, the game puts the player in an elite Allied squadron trying to prevent Nazi Germany from creating a weapon of mass destruction. 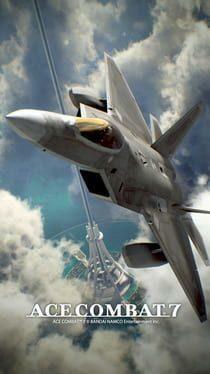 As the player progresses, he or she will travel around the world and battle the enemy with a list of prototype fighter aircraft and upgrades. Multiplayer mode includes deathmatch, cooperative, capture-the-flag, and epic battle. 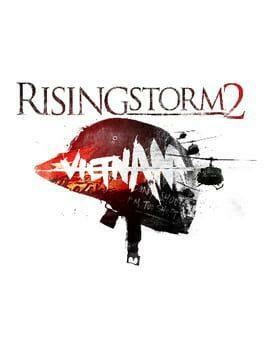 A demo was released on the PlayStation Network and Xbox Live on August 23, 2007. Blazing Angels 2: Secret Missions of WWII is available from 4.99 to 4.99 from 1 shops.